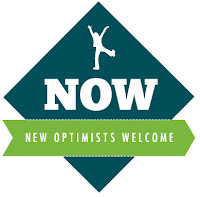 We need you to give us names of folks you think would be good Optimist members. We will write a letter to them and invite them to a special meeting. This promo must be working. We have 3 new members and haven't even had the meeting yet. It's true. 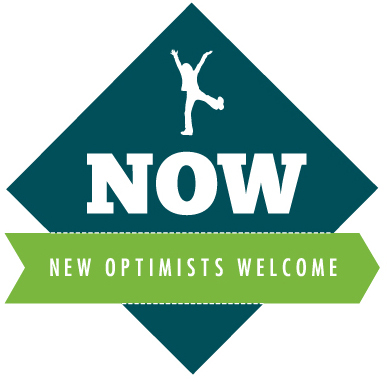 Just talking about about adding members to our Optimist Clubs puts us in the mindset to share what we do with others and invite them to join in on the experience. A NOW meeting is an organized way to look at the community, see what sector of business people are missing from the roster, and formally invite them to join. I'm inclined to believe that the real reason NOW meetings work is because we feel less inhibited to ask people to join because everybody's doing it! Learn more about NOW meetings here. See a sample NOW meeting presentation here.